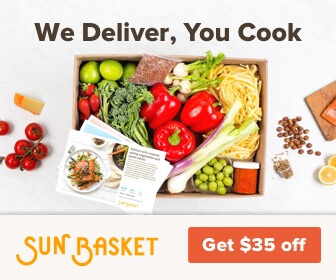 Amazon is the newest entrant into the meal kit delivery businesses and while the service doesn’t appear to be open to everyone yet, it looks like it will be coming soon. 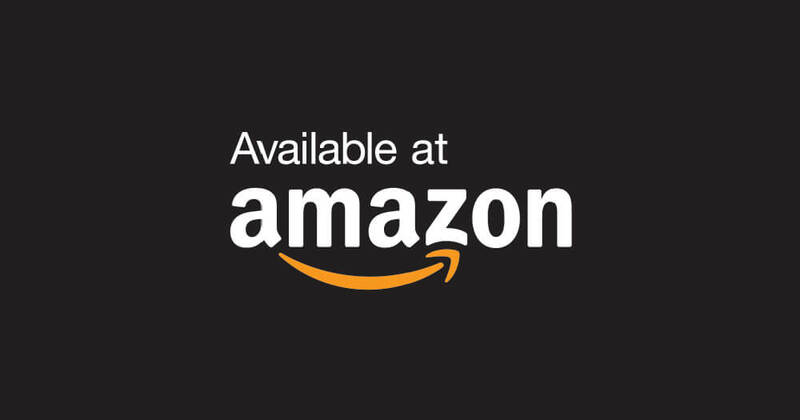 Currently, the service is only open to select customers through Amazon Fresh. 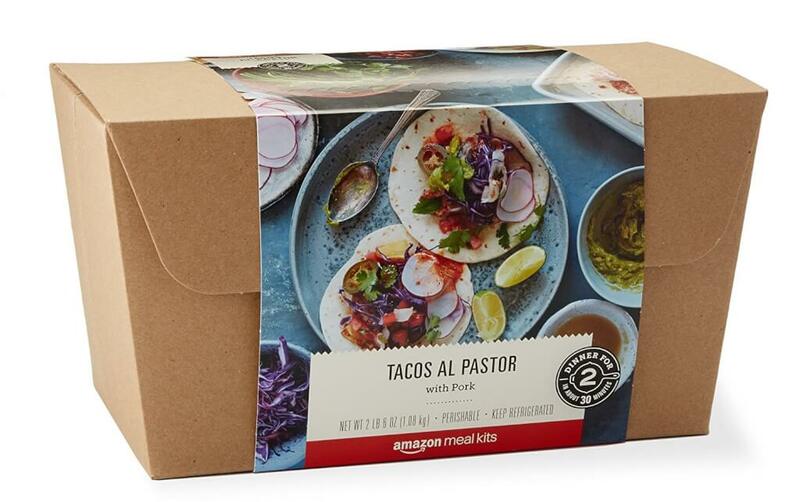 How much does Amazon Meal Kits cost? Meals range in price from $8 to $10 per serving.